Walk-ins: Have you had Soul Exchanges in Your Lifetime? Do you feel like a misfit on Earth? Are you here to help shift humanity and the planet into higher consciousness? Have you experienced an awakening that totally revolutionized your life and made you feel that you are a different person in the same body? You may be a walk-in (i.e. have had a soul exchange). For those who know me already know that I was an angel walk-in at age 32’ish (right before my fibromyalgia and a divorce). So when I recently stumbled upon a book called "Walk-ins Among Us" I was immediately entralled by the powerful information I found inside. 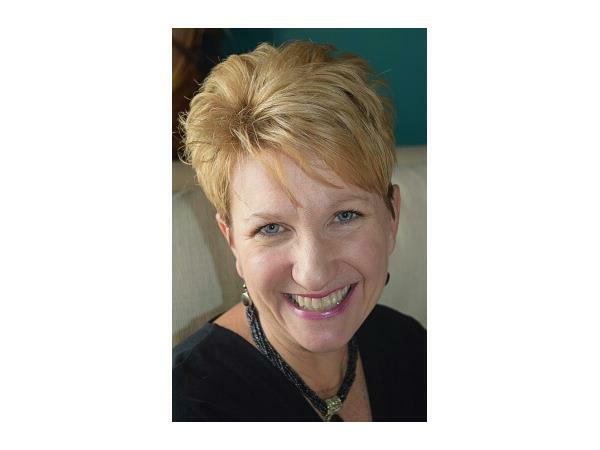 I was so excited that I immediately knew I HAD to have the author Yvonne Perry on my radio show to share her incredible insights. What causes these soul exchanges? How is Healing for Walk-ins different? 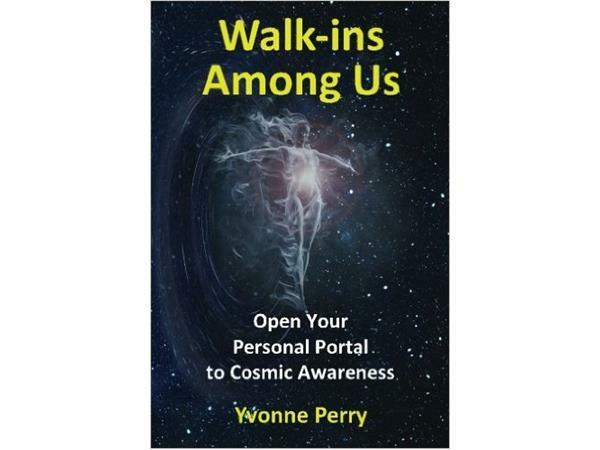 How can we help clear up confusion and energy imprints with Walk-in souls? This is SUCH a fascinating topic, I'm sure you're going to have questions, so be sure to tune in LIVE to the show to have them answered. Know someone who is rapidly evolving on their spiritual path? Please share this free resource with them, they will happily thank you for it!